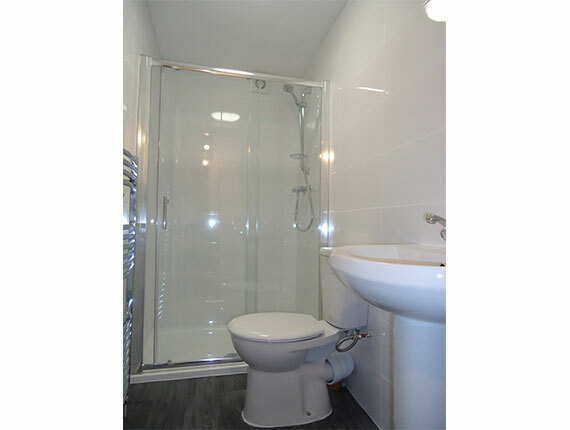 As well as lettings and management services we also offer full building and refurbishment services for all our clients. 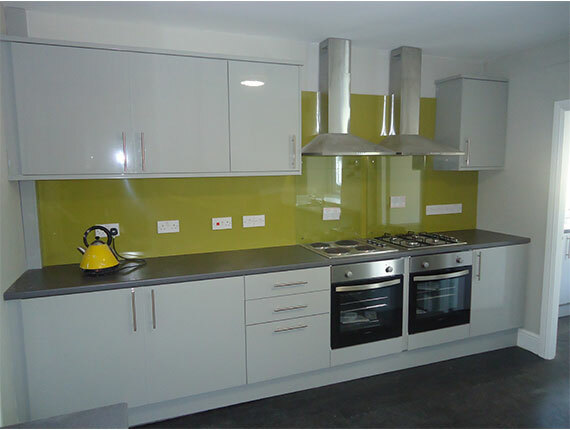 We specialize in high specification and quality student property refurbishments. 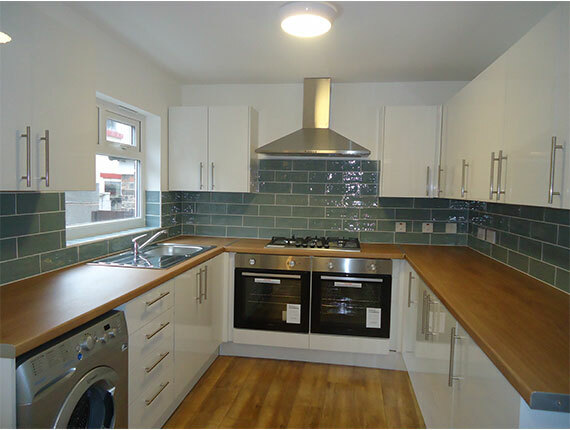 From minor cosmetic work, to full conversions, extensions and refurbishments, we have the experience and knowledge to make your property stand out to prospective tenants. We aim to work with our clients to achieve a result that you'll be happy with but more importantly, so will your tenants. Simple, we know what tenants want. We know what tenants want because they tell us and we listen. We often meet landlords who have tried to refurbish their properties themselves and whilst they've often done a good enough job, they've got it completely wrong for the market at which they're aiming. 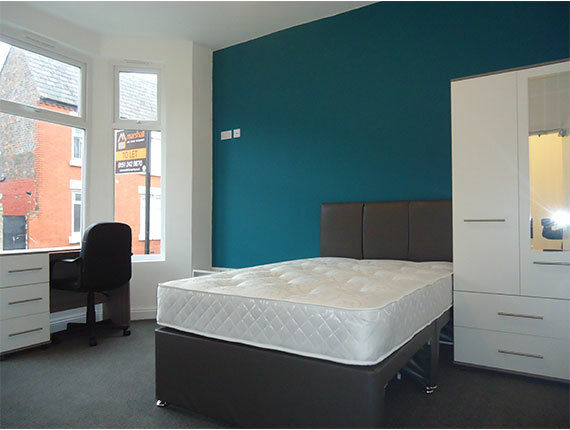 The student rental market, whilst lucrative, is hugely competitive and it's vital that your house looks the part. If it doesn't then the chances are that there are plenty of other houses out there that will. We find that money spent in the right areas not only makes the property more appealing but will achieve a higher rent, a better class of occupier and peace of mind that you have a more secure investment in the long term. If you get it right, then the elimination of voids and the increase in rent you can get from having a superior property will more than likely pay for any initial outlay in no time at all. We let our work speak for itself. 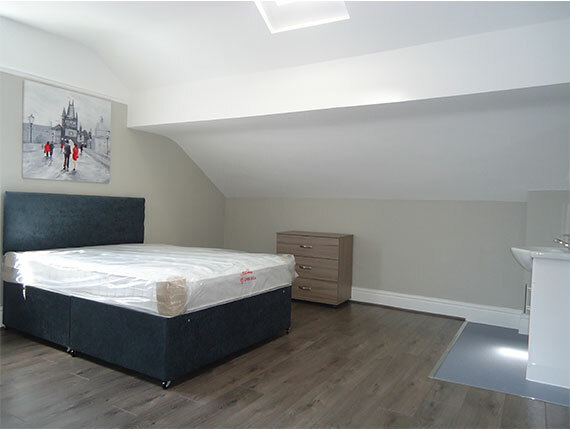 If you have a property in Liverpool that you would like refurbishing for the rental market please call 0151 242 0870 or email office@marshall-property.co.uk to arrange a chat with one of our team.